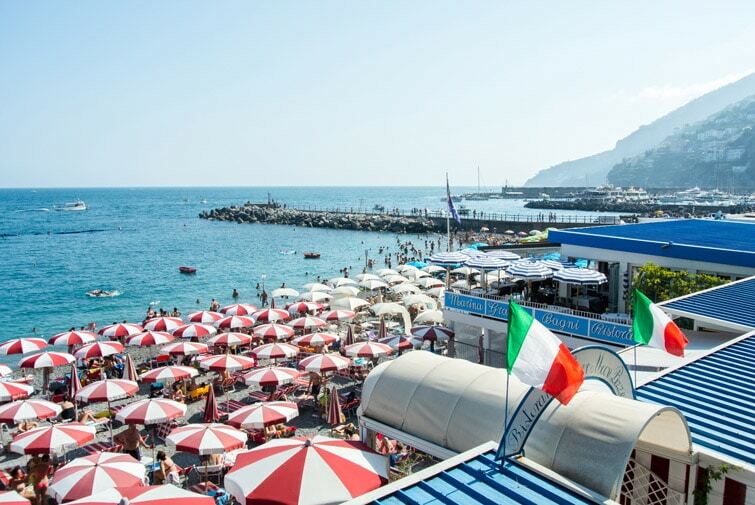 On Arrival: Presuming you are already within Italy prior to arriving in the Amalfi Coast, most commonly you will arrive by train in Sorrento (via Naples) or in Salerno. We buy our train tickets online through Trainline. From here you can get to the village you are staying in by bus, car, or ferry (more common in the summer months). 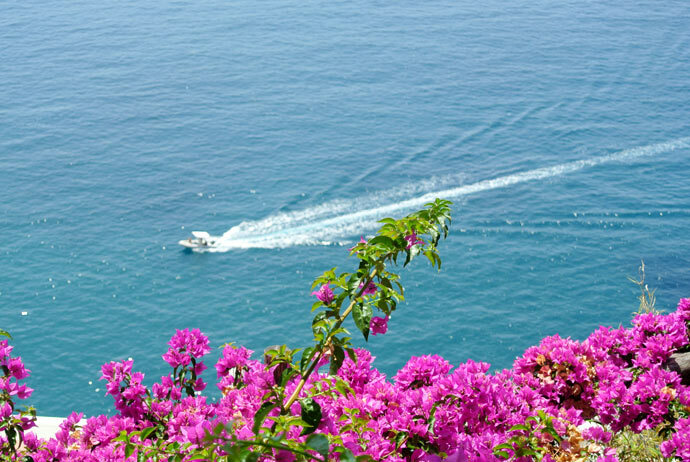 Getting Around: Getting around the Amalfi Coast is definitely easier in the summer months, with many ferries and boats also available. You can get around via bus, scooter (if you’re comfortable and licensed), or ferry/boat. My favourite by far is by boat, as you get to see the beautiful coastal villages and get a boat ride too. The roads are narrow, windy and on the edge of cliffs, which make for a thrilling ride for some and a nervous ride for others. 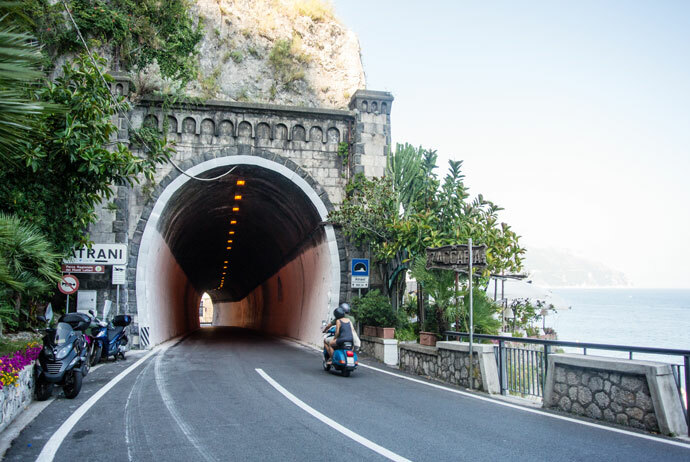 When To Go: July and August are the peak season for the Amalfi Coast, but it’s also when you will get the most transport options and beautiful beach weather. 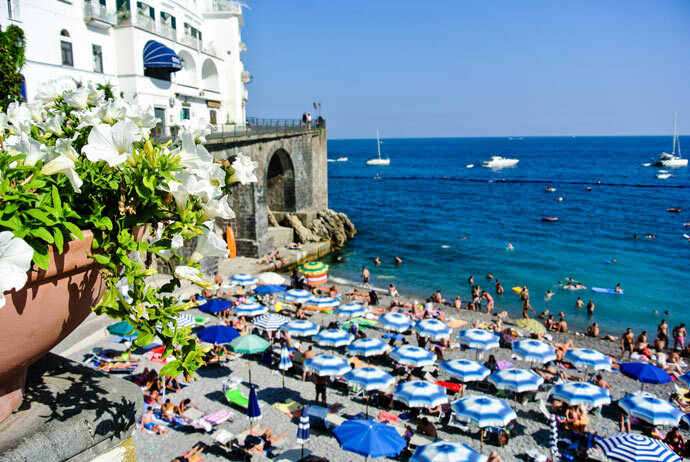 If you want to come in the summer months, be prepared for the crowds and make sure to book accommodation well in advance as the Amalfi Coast books out fast. To avoid some crowds, peak prices and have more availability, the shoulder months are a great time to visit Amalfi Coast too. June is generally less busy than July and August, and the months of April, May and September are less crowed with lower prices and nice weather. 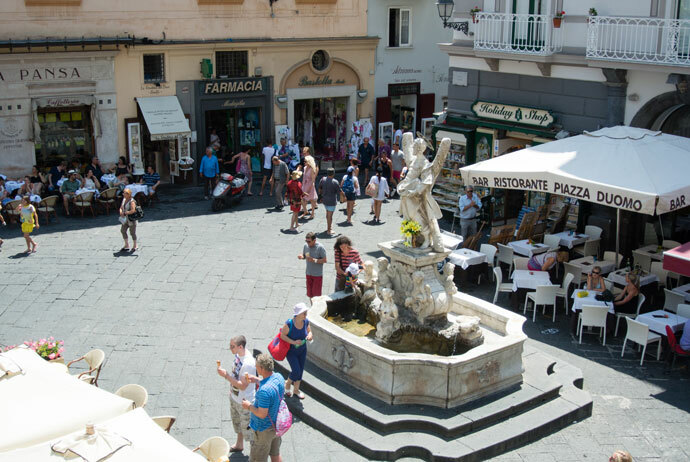 Although there’s plenty to keep you busy in the Amalfi Coast, part of the reason you go to the Amalfi Coast is simply to relax and take it all in. But if you want to add a little more to your days, here are some things to see and do in the Amalfi Coast. 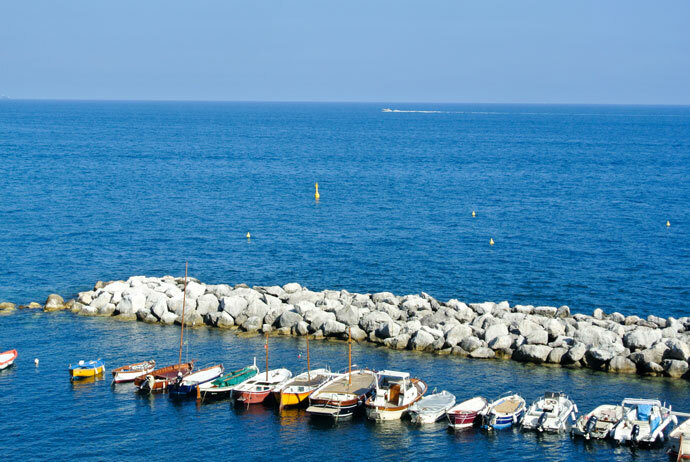 Take a boat ride along the coast, whether it be a ferry to get from A to B or a private trip, a boat ride is one of the most relaxing and beautiful ways to see the Amalfi Coast. See the Amalfi Coast from above. 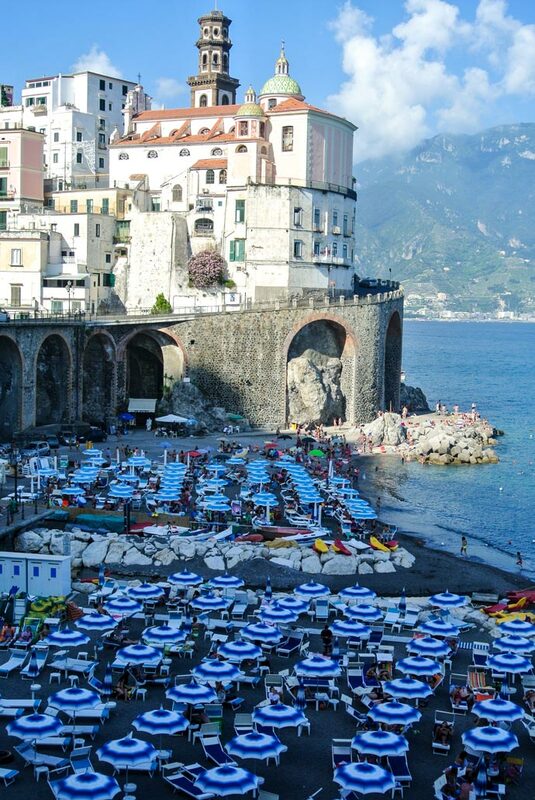 Most villages on the Amalfi Coast are right on the coast with beautiful beaches. Ravello may not have the beach but it more than makes up for it in views. From here you see the beautiful coastline from above and get to explore the beautiful village. 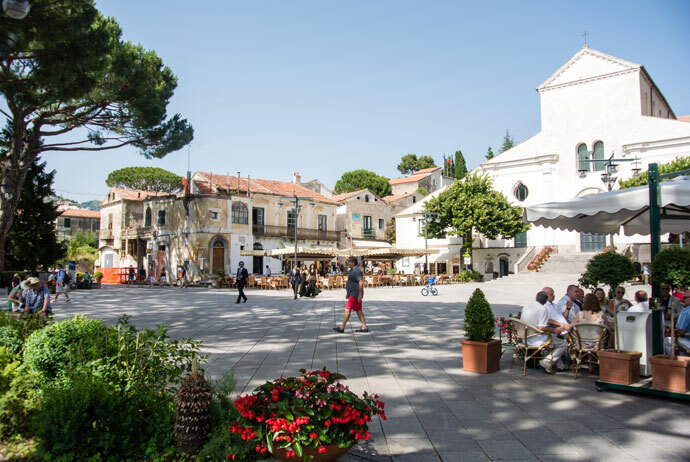 Ravello also has a renowned music festival in the summer. 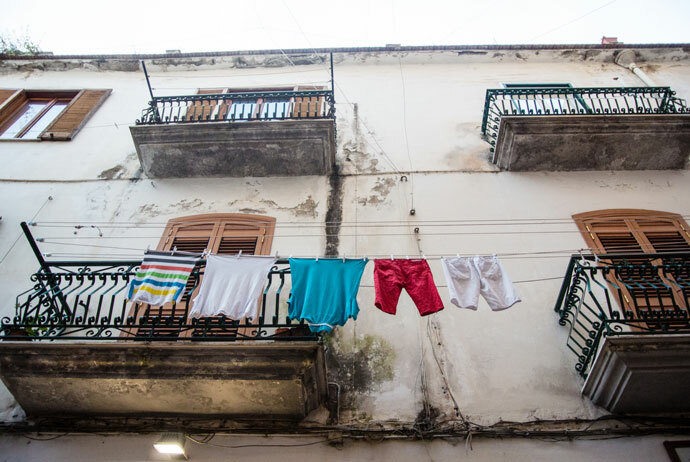 The Amalfi Coast is not just one but many different villages all with their own character. 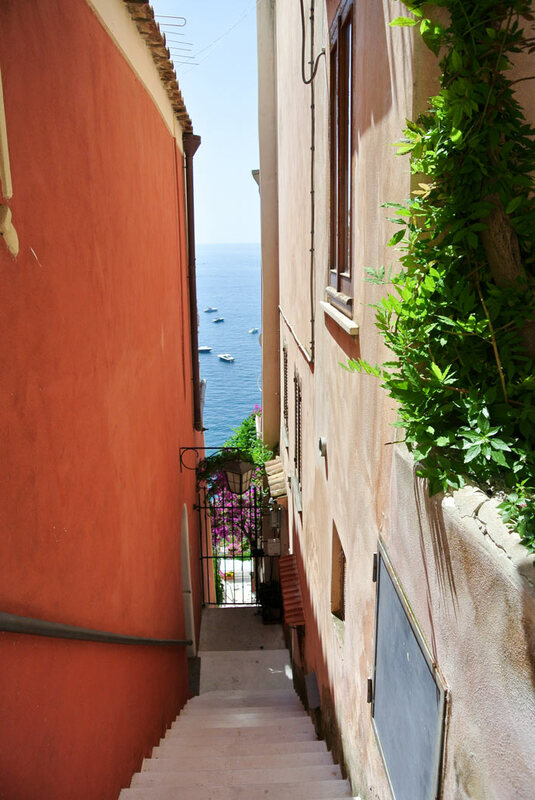 Choosing where to stay in the Amalfi Coast can be a hard decision, but just because you are staying in one village doesn’t mean you can’t explore the other villages. 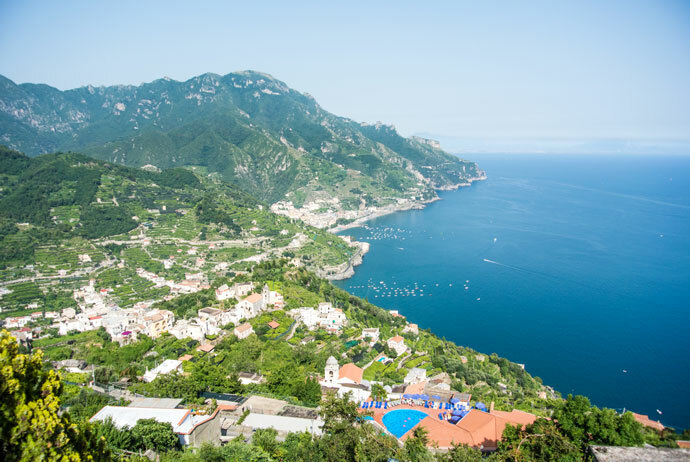 If you do want to explore, we found Amalfi town was a great base with good ferry connections and location to explore from. There are many different hikes of varying levels along the Amalfi Coast, which you can do as an activity in itself, or as a way to get from one town to the other e.g. 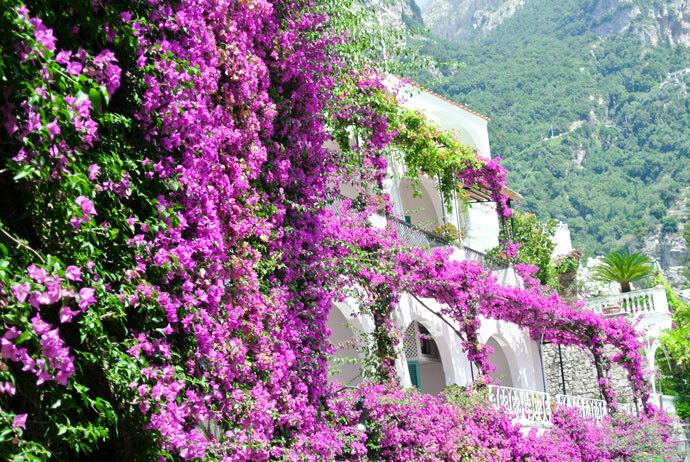 Amalfi to Ravello. 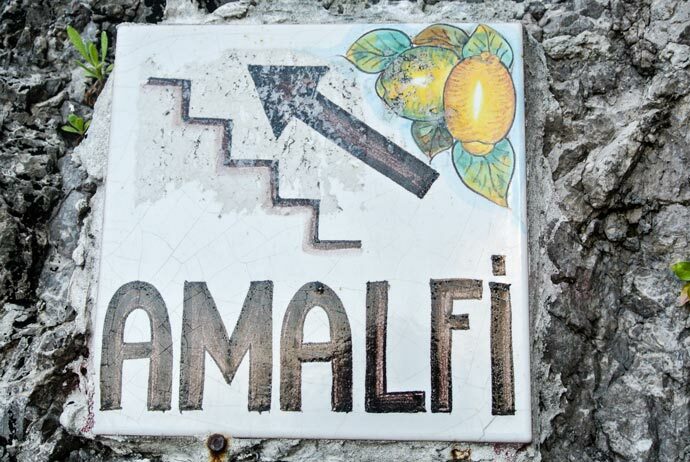 There are lemons everywhere in the Amalfi Coast, and as a huge lemon lover this makes me very happy. 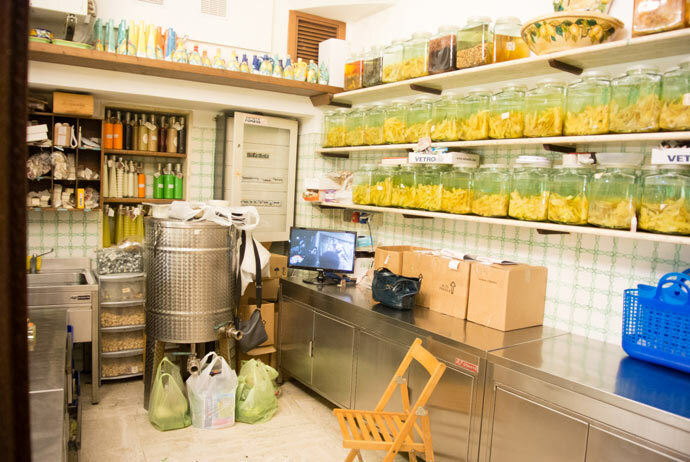 Limoncello is everywhere and what better place to try it than here! 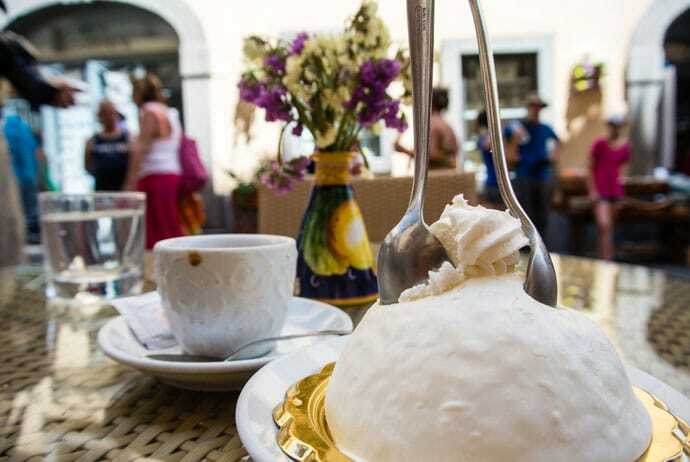 Food in Italy really is as good as you could ever imagine. 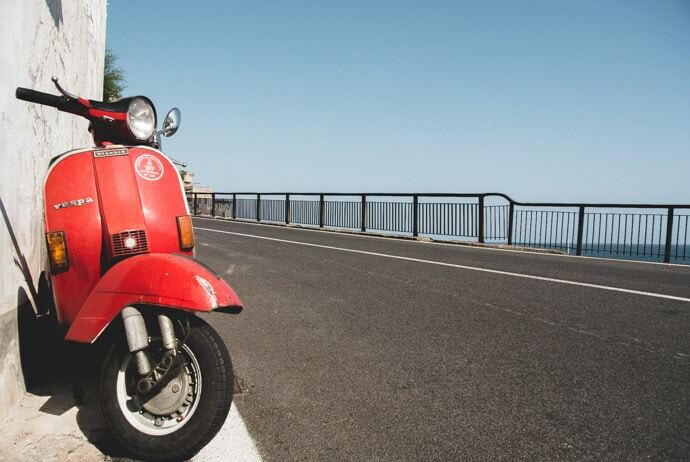 The Amalfi Coast is no exception. Not the place to skip meals. Relax at the beach of the town you are staying or explore the surrounding beaches and find your favourite. The choice is yours! 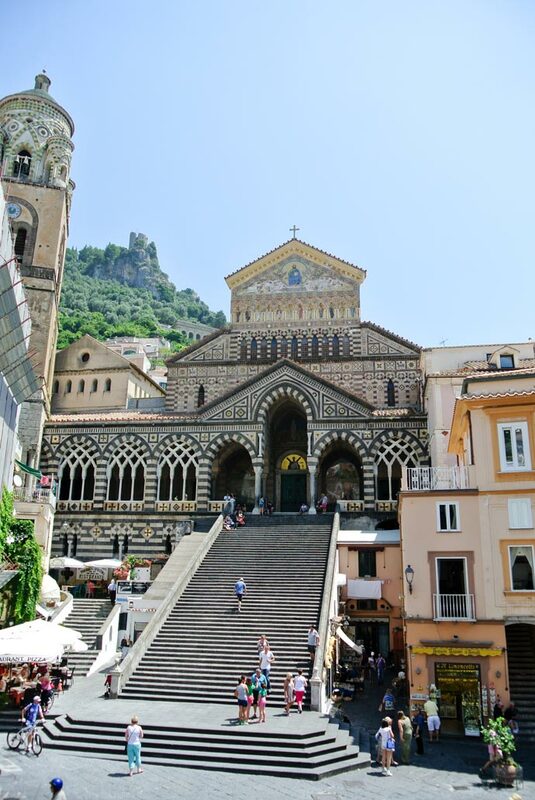 Lastly, visit the Duomo in Amalfi Town and the beautiful square it’s on. 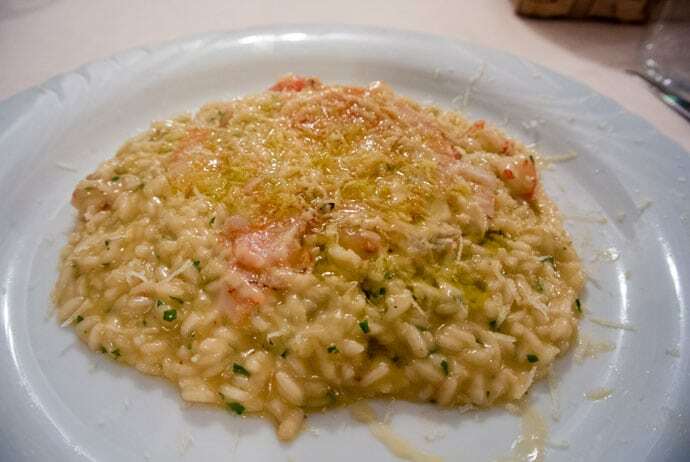 Da Gemma is a beautiful restaurant in Amalfi Town where I had a delicious lemon risotto. 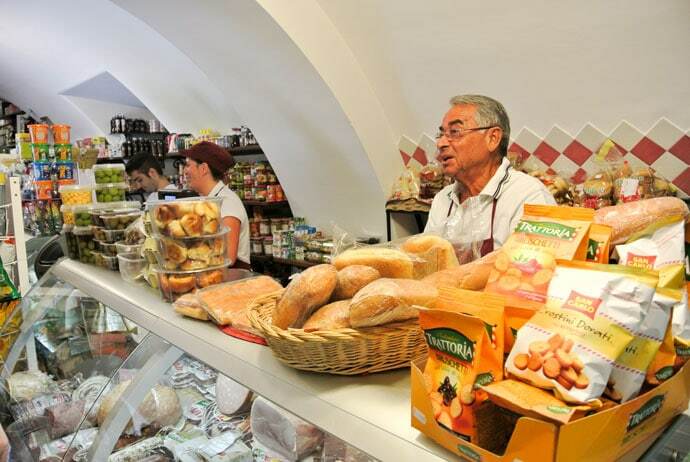 If you’re just in the mood for a quick but delicious meal, we stumbled across this great delicatessen/sandwich shop in Positano, the sign says ‘Alimentari Grocery – Vini e Panini – The Wine Shop‘. We got the freshest panini and ate them near the beach… bliss. 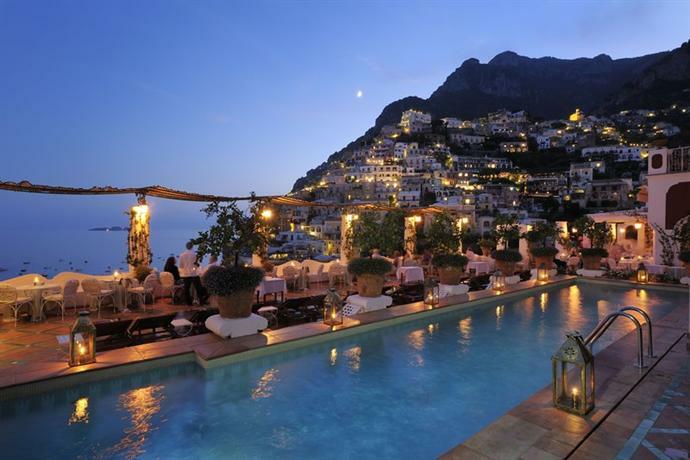 For great views over Positano, La Tagliata comes highly recommended. 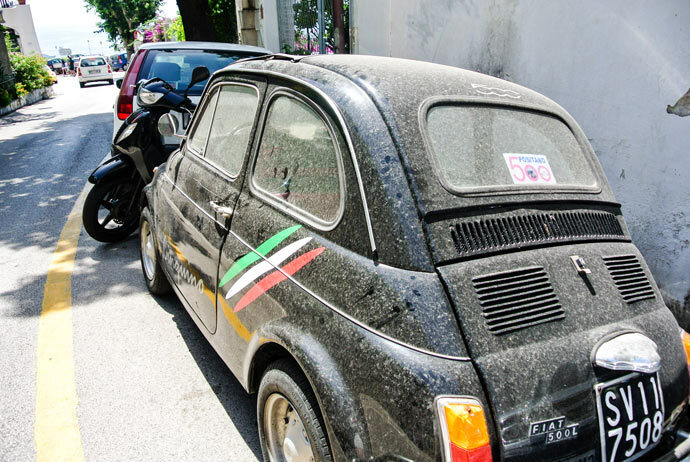 This one I only discovered after we left Positano, but it would be one of the first things I do next time. 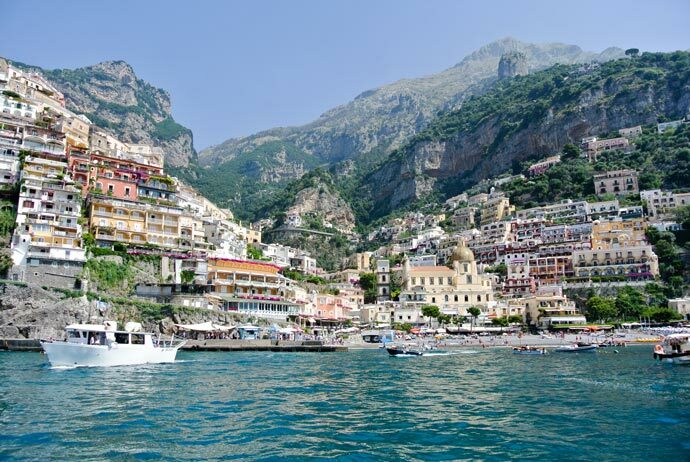 To get to Da Adolfo, you need to get on a short boat ride from Positano to Laurito, which sounds like half the fun. Bookings are essential. 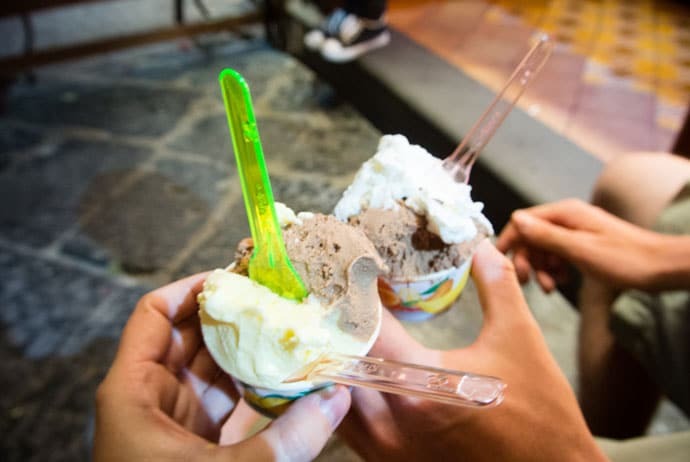 And for ice cream and chocolates, we loved Cioccolato Andrea Pansa in Amalfi Town. Pick a base that makes the most sense for your style of holiday (see our guide to help you choose here) and book as far in advance as you possibly can, as accommodation here really does book out quickly.